Ecowatchers Win the 2012 EPA Environmental Quality Award !!! 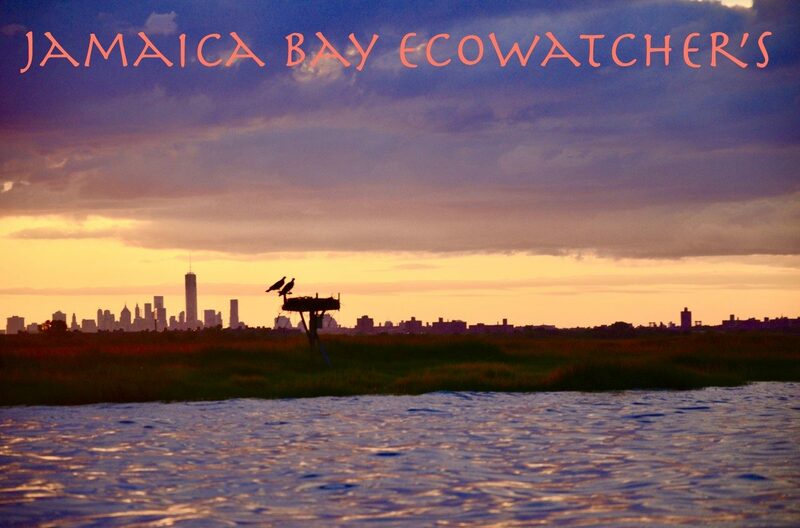 Legislation to Ban Contaminants from Jamaica Bay !! Queens, NY (February 11, 2019): The NYS Senate passed S.2317, co-sponsored by Senator Joseph P. Addabbo, Jr. which prohibits taking a species of fish known as the Atlantic Menhaden from district waters using a purse seine. “Last year when the bill failed to reach the Senate floor for a vote, I pledged to support the bill’s passage in 2019, ensuring that local fishermen and wildlife would not be negatively impacted by overfishing. The passage of S.2317/A.2571 by both houses is great news for coastal areas within the district,” Addabbo said. Seine fishing involves using a large fishing net, called a seine, cast off the side of large commercial fishing boats to collect fish. Menhadan fish are popular for seine fishing because they are used for fishmeal and fish-oil based products and local anglers use them as bait to catch larger fish that they can eat or sell. They are also a major food source for whales, dolphins and other large marine life. This entry was posted in Uncategorized on February 11, 2019 by Mundy.